We developed an installable Windows application for Microsoft and Ziff Davis Media. 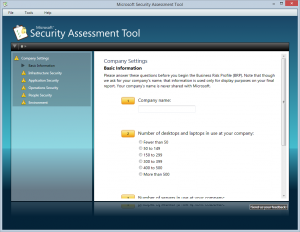 The tool allows companies to identify security weaknesses in their current IT environment. It includes comprehensive reporting and localization for 14 different languages. This application has the distinction of being the most well received and widely deployed application via the Microsoft Partner Program. 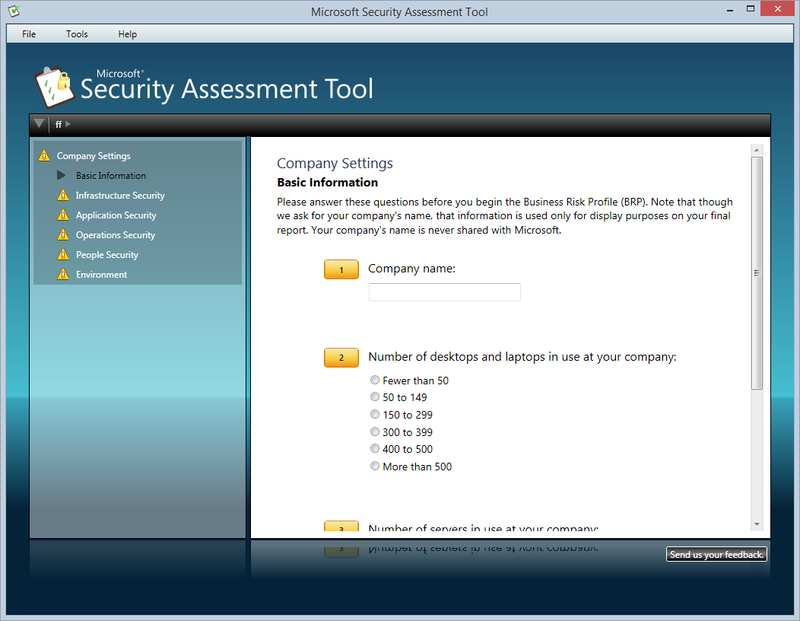 The application works on Windows 2000 through Windows 8, and talks to ASP.NET web services running on Windows Server. It’s available for download in the Microsoft Download Center.